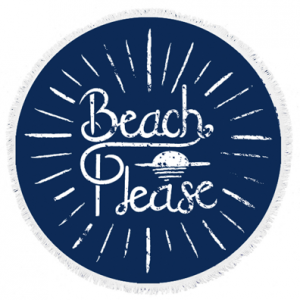 Our round towels are premium products that are luxurious, chic and make the perfect lifestyle statement piece. 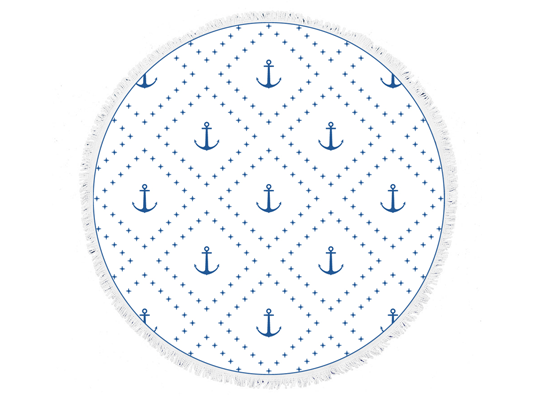 The Anchor print is inspired by traditional nautical heritage and offers an effortless and minimalistic style. 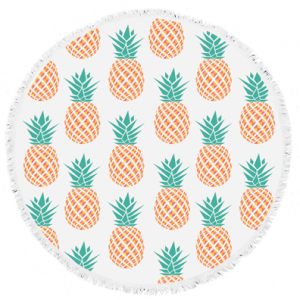 These round towels are the perfect beach essential and are functionally unique for all our babes supporting Beach Bella. 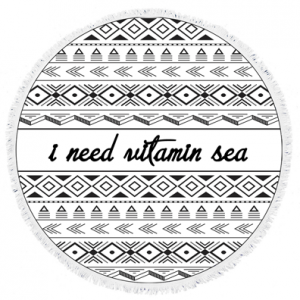 Not only are they transeasonal but they are versatile and can be used as a statement throw, yoga towel, picnic mat or feature piece. 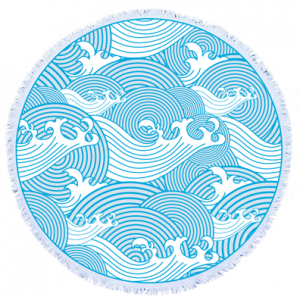 Made from 100% cotton terry and measuring 150cm in diameter.